As an Advisor to the American Cancer Society’s Long Island Division, and a Member of the Board of Directors of the ACS Eastern Division, it has been my privilege to partner with this organization in fundraising efforts to support breast cancer research and treatment. The American Cancer Society is the largest voluntary health organization in the United States, relying on the strength of more than three million dedicated volunteers. It is my pleasure to be hosting the Eighth Annual Doctors of Distinction Golf Outing on October 6, 2015. This event has proven to be a special time for friends, colleagues and acquaintances to get together, catch up on lost time, and have some fun all while raising money for the American Cancer Society. We have been fortunate to be able to play some wonderful golf courses over the years, and this year we have another treat in store for the participants. 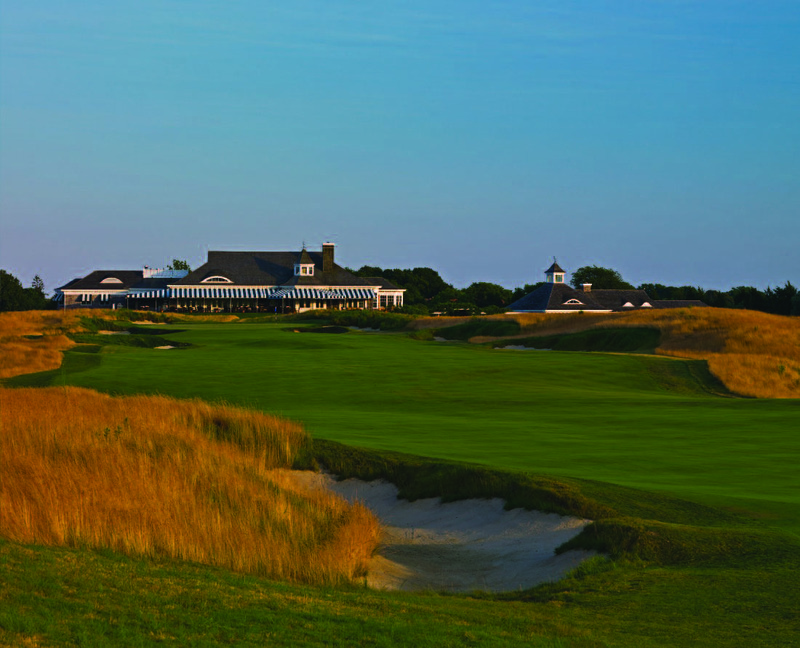 Golfers will be able to enjoy a memorable day of golf and dinner at the Atlantic Golf Club, one of the most prestigious venues on Long Island. In addition to the great venue, we are privileged to have as this year’s Doctor of Distinction honoree, Dr. Lawrence Smith, Founding Dean of the Hofstra North Shore-LIJ School of Medicine and Physician-in-Chief of the North Shore-LIJ Health System. In the tradition of our past honorees, Dr. Smith is a leader in our profession as well as an avid golfer. For those of you who may not know him, here is an excerpt of Dr. Smith's long list of accomplishments. Dr. Smith earned a Bachelor of Science degree in physics from Fordham University and a medical degree from New York University School of Medicine. His residency in internal medicine, at Strong Memorial Hospital, was followed by military service as a captain in the Army Medical Corps, at Fitzsimmons Army Medical Center in Denver. 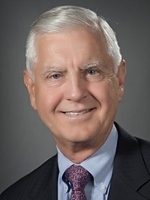 He has held senior leadership positions in national societies for medical education and residency training, authored numerous peer-reviewed publications in the area of medical education, and has received many awards and honors from national and international organizations. He is a member-at-large of the National Board of Medical Examiners, and a member of the Board of Visitors of Fordham College. He is a former regent of the American College of Physicians and former member of the Board of Directors of the American Board of Internal Medicine. In 2011, Dr. Smith was elected to Mastership of the American College of Physicians. If you or someone you know would like to support the American Cancer Society's Doctors of Distinction Golf Invitational, print out this Reply Card, and send in confirmation and payment by September 1, 2015. If you have any questions please contact Cathleen Garry by email at Cathleen.Garry@cancer.org or phone at 631.300.3177. Your contributions will enable the American Cancer Society to further its mission of helping people stay well, get well, find cures and fight back.